Jonathan Burrows and Matteo Fargion present two lecture concerts, unravelling and questioning the ideas that sustain and confuse them. 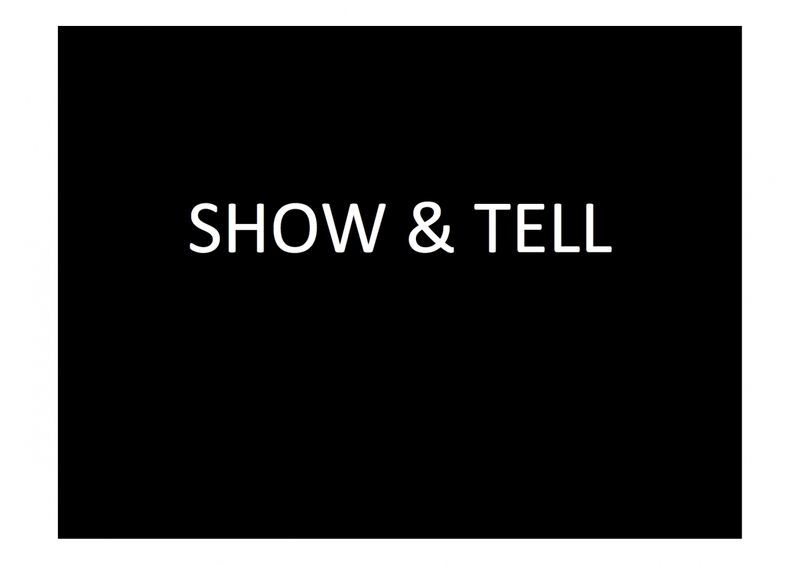 Show And Tell is about performance itself, exploring the hidden influences that have led to a growing body of duets made together over many years. Revealing the vital role that mimicry plays in creative process, Burrows and Fargion compose a presentation of formative images and sounds, and in so doing examine what is absorbed and transformed, buried and disclosed, engaged and appropriated in the making of their work. 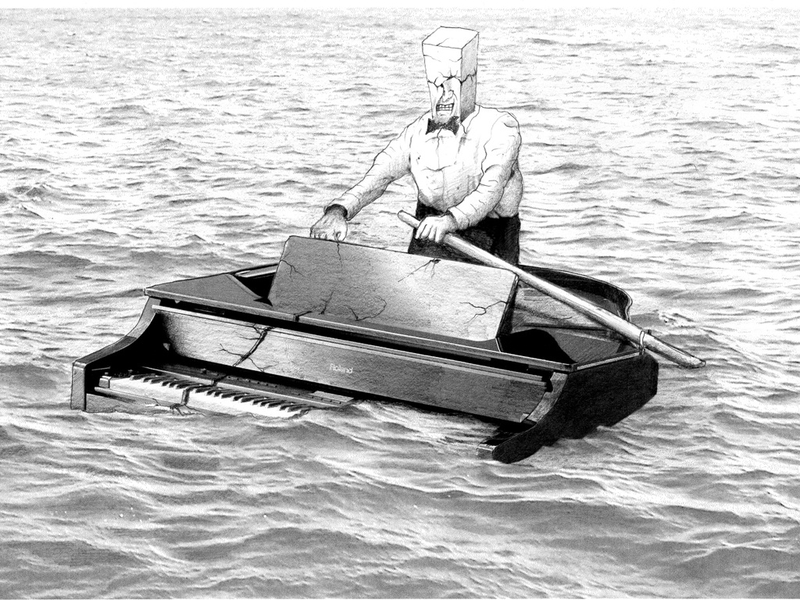 Rebelling Against Limit is the flip side of the coin, being a rant about structure, accompanied by live piano pieces and disintegrating cartoons.